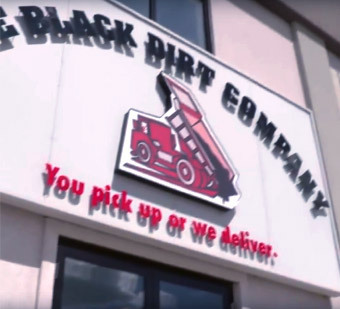 The Black Dirt Company is a landscaping supply center and trucking company that is located in the City of Spruce Grove. We specialize in the sale and delivery of topsoil, garden mix, decorative rock, sand & gravel, fill clay, sod and other various landscaping products. 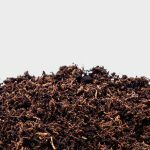 We take pride in our topsoil and have samples analyzed by government accredited labs and facilities for weeds, pH and toxicity. In April of 1994, we were contracted to strip a field on the corner of Highway 16A and Campsite Road of it’s topsoil. Little did we know this was the beginning of our small business that grew to what it is today. At first our topsoil was stripped off the farmland with nothing more that our John Deere tractor and a bucket attachment. Before we knew it, trucks were driving in and asking if they could buy a load or two, and soon a little shack was hauled in and a phone line was installed. Without knowing how to answer the phone besides saying “ hello”, we answered “ The Black Dirt Company”. Little did we know what those words would bring. We had only one employee at the time so we stocked the yard with sand and gravel to help keep busy. Then we found we needed to bring in a skid steer to load all the pickup trucks & smaller trailers. 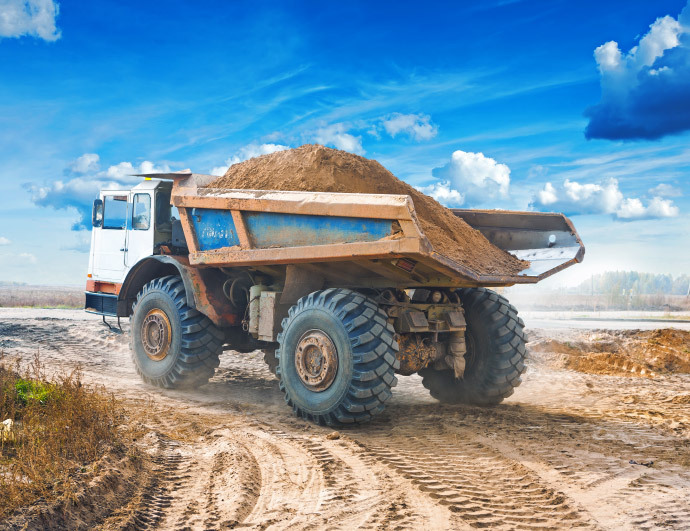 Eventually, our customers started asking for decorative rocks, different kinds of sand, gravel, bark chips and so on, and if we would deliver our loads of black dirt. That was when we bought our first truck, then another and another and another….. So essentially it was our customer’s that helped us build our company to what it is today. We listened to our customers and their requests which helped us choose our products and services. 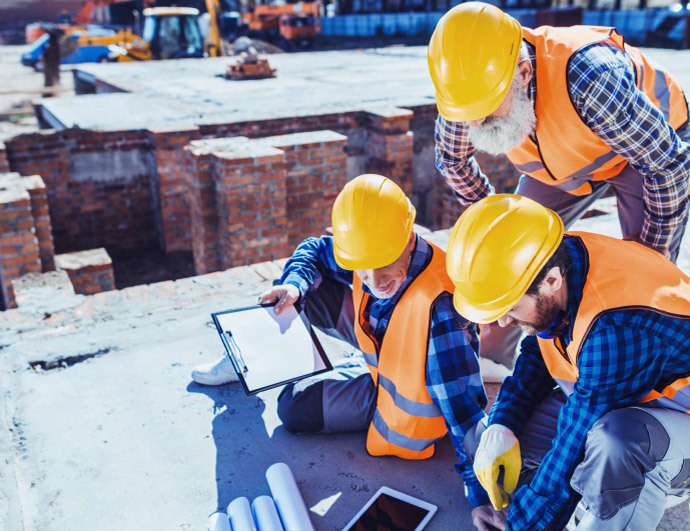 We have continued to build the business with this type of customer service in mind and we’ve been rewarded by seeing our customers return, year after year. We enjoyed our little corner on Campsite Road for seventeen years. Through the years we saw a lot of changes come to the City of Spruce Grove in that time. When we started our business, we were located on the far western outskirts of the city and all that was in between was another farmer’s field. The city grew rapidly, and last year in the fall of 2011, we moved from the corner of Highway 16A & Campsite Road to our new location on the corner of Golden Spike Road and Saskatchewan Avenue in the new Spruce Grove Industrial Park. Darren, our son, joined the company in the Spring of 2010 and with his business experience from his years as a bank manager helped to negotiate the purchase of our lot and our building of our new location. He brings with him the enthusiasm and ambition that we started with over 18 years ago. We are no longer that little Black Dirt Company on the corner of Campsite Road. We’ve built a business that is sustainable and look forward to contributing back to our customers for many years to come.